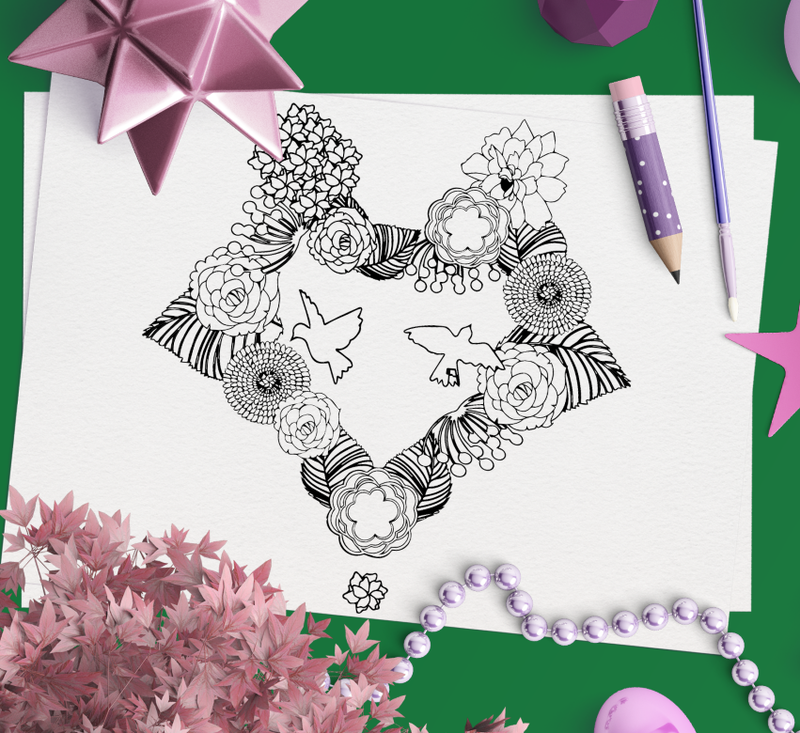 There’s nothing like the friends and memories we make in college, and nowhere is that truer than Sweet Briar College. 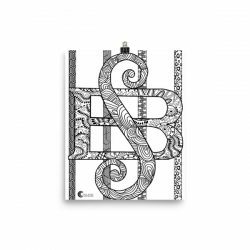 The amazing women who we get to know during our collegiate years will be a part of our lives forever, and we get to make those friends and some of our dearest memories on the most beautiful campus anywhere. 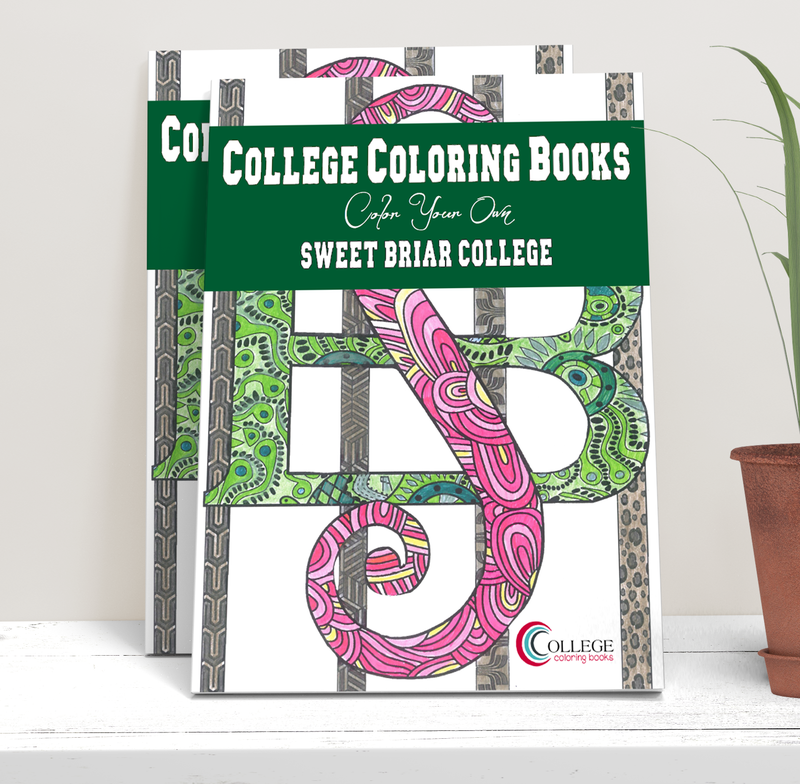 Whether you’re looking back on your time at Sweet Briar, or just beginning a new chapter of your life, a Sweet Briar College Coloring Book is the perfect way to relive those moments, while enjoying the relaxation of coloring and the bonding of a shared hobby with your friends. 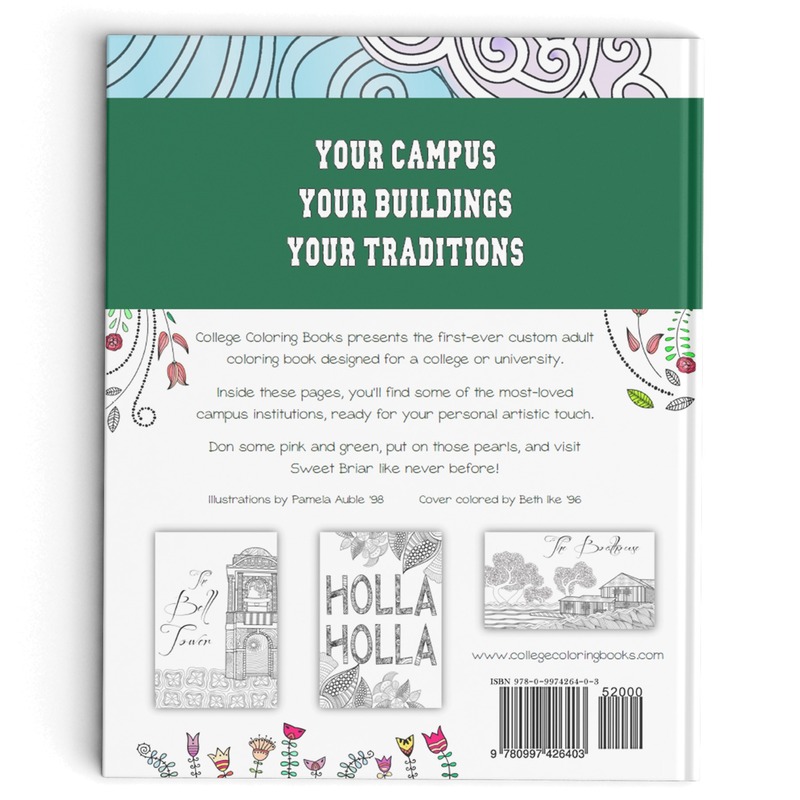 Join your fellow alumnae on a stroll down memory lane or learn the landmarks and the lingo before your first semester. 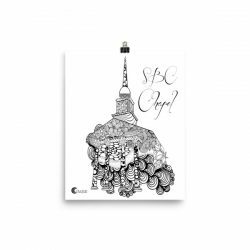 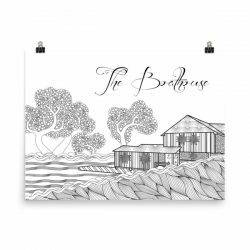 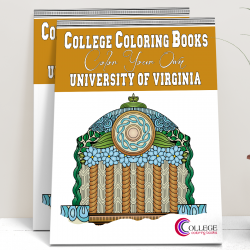 The Sweet Briar College Coloring Book celebrates everything about your amazing and unique college experience.  Buy it as a gift for that special Vixen in your life, or for yourself as a great way to unwind. 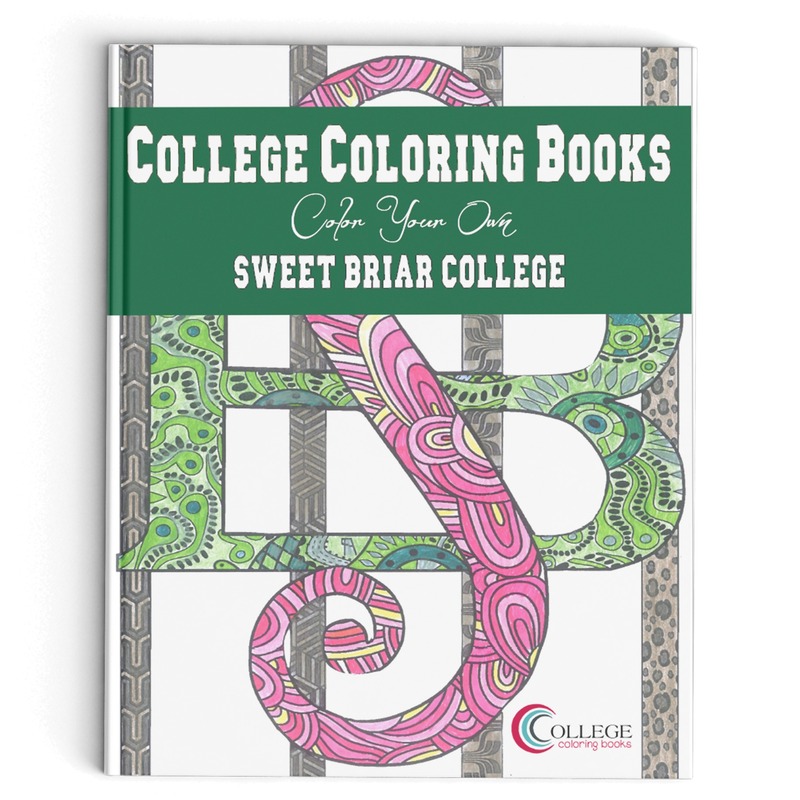 Put on your pearls and your pink & green and share Sweet Briar with your friends and family!